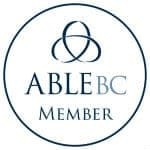 Clients who subscribe to our Full Program and who receive an audit each month, are entitled to promote themselves as a Certified Establishment. 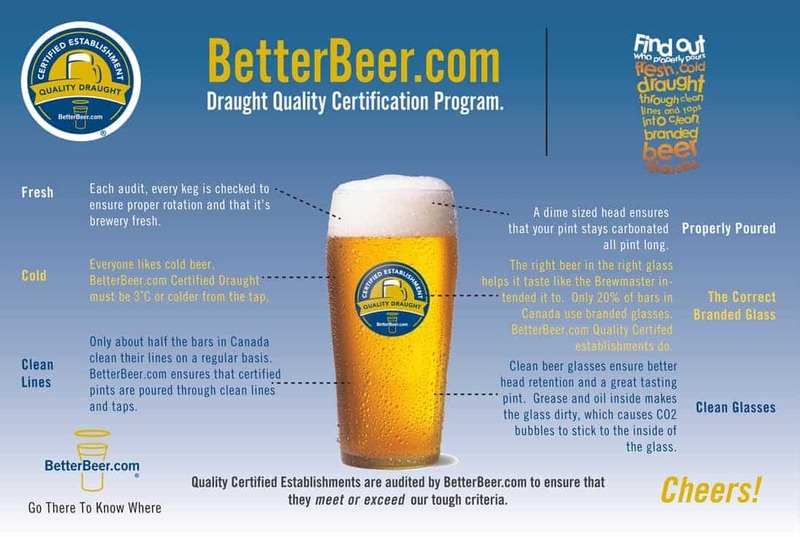 It’s one thing for you to say that you clean your lines and have fresh, cold beer, but it’s another thing to be certified. We list your location on our site as a Certified Establishment. 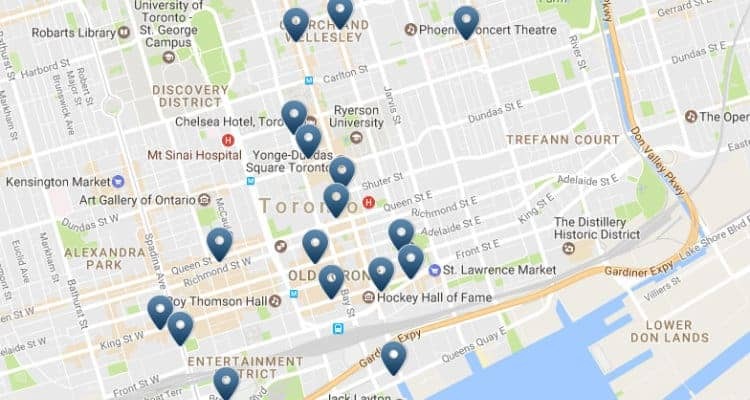 You get your own Certified Establishment pin listing on the map. All of your contact info is shown as well. Use these for table talkers, posters, or coasters. Co-branded – we add your logo and any custom copy. 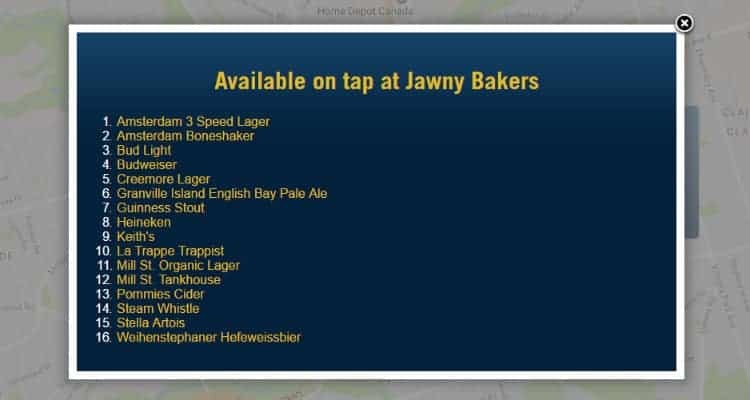 We’ve found that most bars and restaurants do not have an up-to-date listing of brands that are available on tap. Each audit, we update your tap listing on our site. As the store manager, you can easily make tap changes in the Admin section of our site which will be reflected in real time on the map. 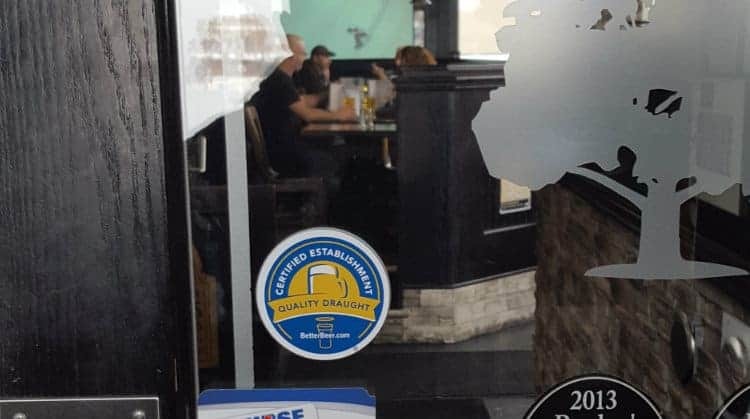 Now you can prove your draught is the best in town.